This entry was posted on December 30, 2009 at 12:01 am	and is filed under Uncategorized. 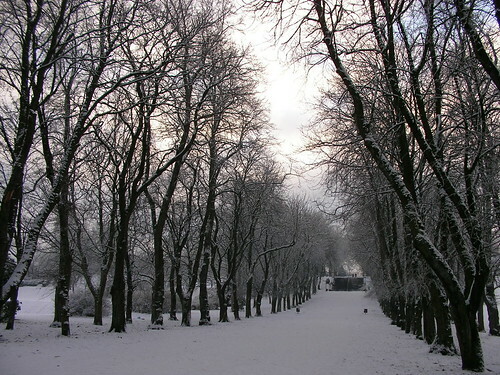 Tagged: Glasgow, Queens Park, snow. You can follow any responses to this entry through the RSS 2.0 feed. Both comments and pings are currently closed. Great image here. Nice pictures! Cold! But oh so gorgeous! That’s a beautiful shot, well captured! Beautiful! All it needs is a horse and sleigh!